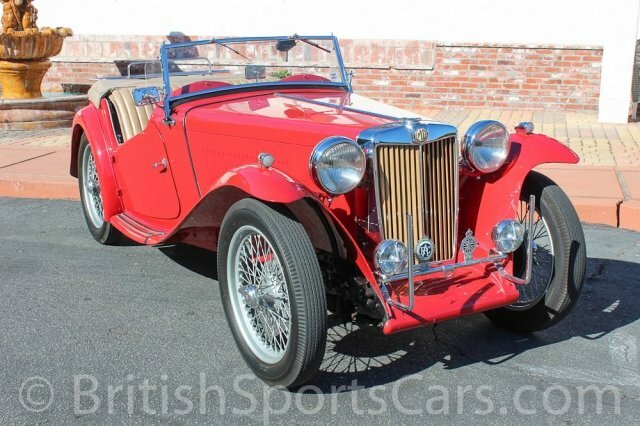 This 1949 MG TC has had one owner for over forty years and is only for sale now on account of his age. This car has been well cared for and looked after its entire life. It is a very rare EXU car which is one of just about 500 TC original imported to the USA. 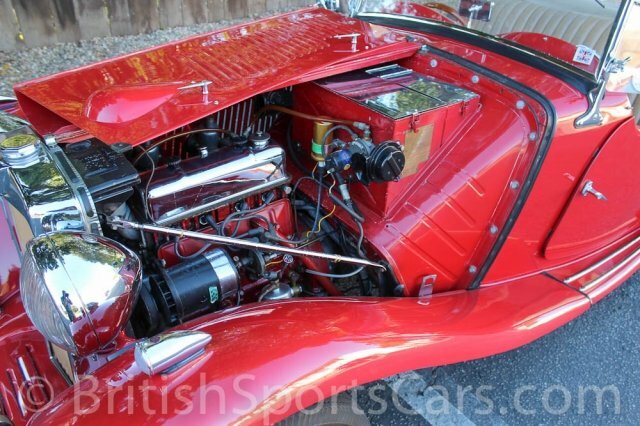 The car shows 77,840 miles, which is said to be original for the car. Being that the car has had one owner for over forty years, it is very likely that the mileage is correct. The body is super solid and shows no signs of accident damage ever. The doors do not sag and open and close perfectly. The car was first restored in 1963, and then again in 1975. We have all service records dating back to the early 1970s. The vehicle does show a little wear as it is an older restoration, but it's still very nice and unbelievably well maintained. This is a matching numbers car which is very rare for these cars. Please feel free to contact us with any questions you have.